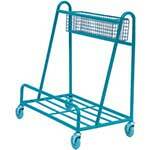 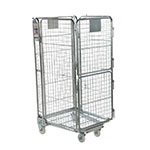 Board carrying trolley with open steel deck and mesh basket. 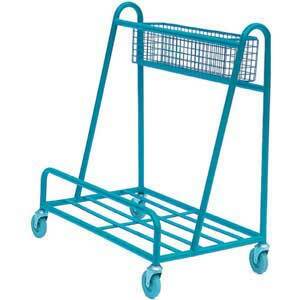 This open board trolley with basket is ideal for warehouses, large stock and storerooms and even cash and carry supermarkets. 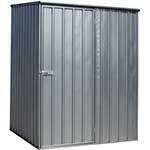 With its slanted support frame, making this ideal for carrying boards and panels securely, and mesh basket for your smaller items, it can hold up to 200kg in weight with its welded tubular steel frame and blue finish. 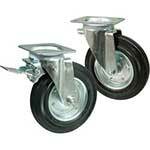 It has 4 swivel rubber tyre plain bearing wheels.